Finally, warm temps have hit Indiana! Of course, I don't have 1000 maternity tank tops, so I struggled with repeats this week. To make up for it, there is an awful lot of me-made underwear. Still counts. Only four more days to go! And it's a holiday weekend here in the states, so it's a good way to say goodbye to MMM16. Just for funsies, at the end of this post I've listed a couple sales happening this weekend with my favorite retailers. I've used all of them and can vouch for their awesomeness. 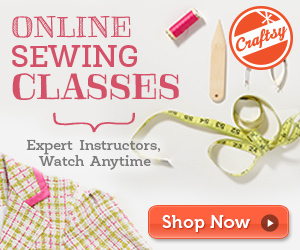 Grab some new patterns or fabric and keep yourself sewing through summer. 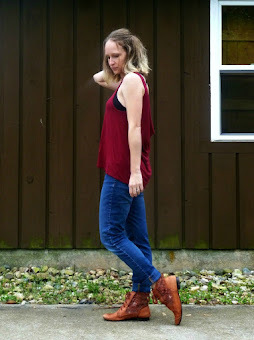 Here's what I wore this week. 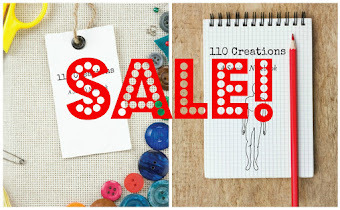 A Sewist's Notebook: Use code MAYMAIL15 for 15% off AND free shipping! Expires midnight eastern 5/29. Mood Fabrics: No code required to save 15% off knits! Valid through 5/30. Fabric Depot: Use code MDBOGO for buy one get one 50% off, through 5/30. 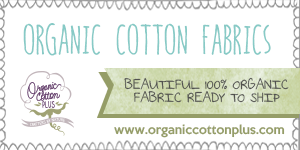 The Fabric Fairy: Use code "patriotic" for 10% off your order. Through 5/30.